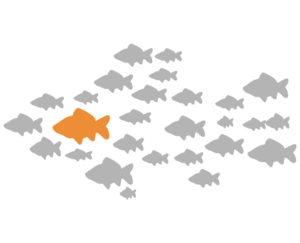 Effective business leaders understand the importance of attracting the right “players” to drive additional success. 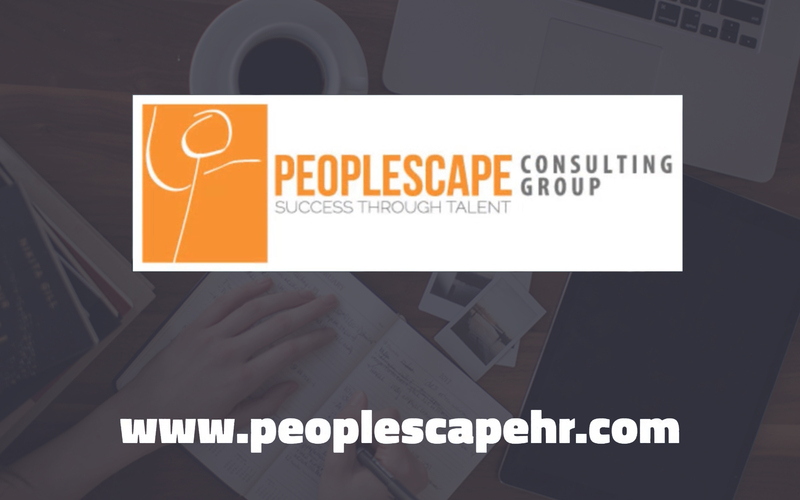 This is why, companies turn to Peoplescape to source, select, screen and deliver a superior shortlist of candidates. They choose us because our experience and word of mouth accolades have demonstrated that we deliver exceptional candidates. We are amongst very few recruiters who are certified human resources professionals. As former Heads of Talent or VP HRs ourselves, we too were once hiring agencies to fill open positions – we understand your needs! We are dedicated to finding you the right talent at the right time and ensuring there is a lasting good fit. Using a wide range of innovative technologies and extensive networks, we leverage our interviewing expertise and proprietary methodologies to hand pick the best candidates to meet your needs. Our hiring process ensures thorough evaluation of technical skills, knowledge, behaviors and corporate culture combined to guarantee the right hire. We have amassed a long list of job suitability instruments and measures that we select from to provide the most appropriate assessment. We fill the position quickly and effectively so your business does not skip a beat! When needed, we deliver interim management placements while we assist the client in filling their permanent positions.